All-Weather Floor Mats were intended to give the best possible protection for your 2004 Cadillac Escalade ESV's floor. 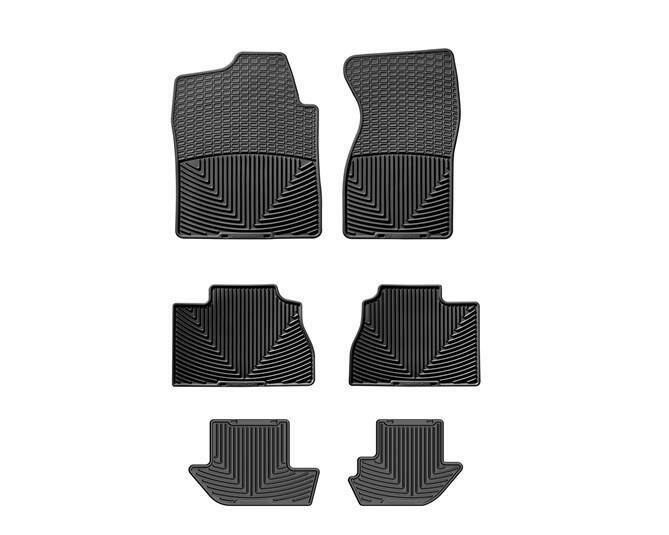 Many of our front and rear mat applications are model specific, while others are assigned as the best possible fit for your 2004 Cadillac Escalade ESV from our many shapes and sizes. Some rear mat sizes are designed to be trimmed so that they may be customized to fit almost any vehicle. Talked with a really nice fellow on Labor Day who was very patient and helpful regarding new floor mats for our new Escalade. The mats came promptly and fit perfectly. There was no problem at all. I have owned your mats for several other cars and they are in great shape even years later. They are great with young kids. I took the old mats out of my old Escalade and underneath were like-new carpet. Thanks.